PlayerUnknown’s Battleground was one of the biggest hits last year that spawned several similar games in the following months. 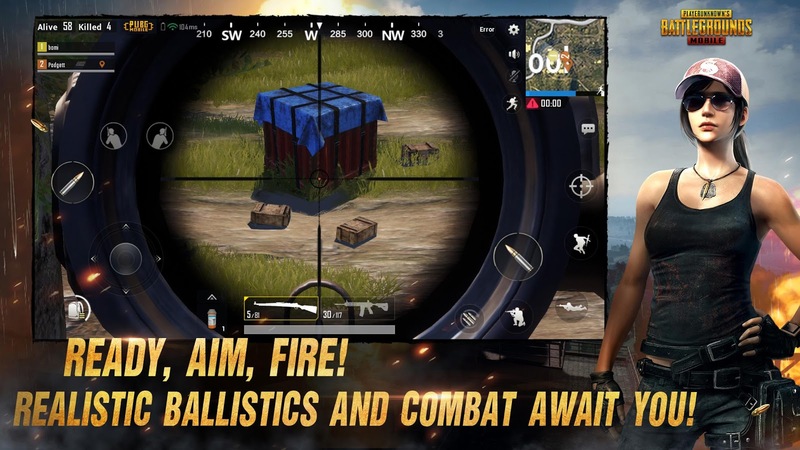 The online survival game, better known as PUBG, brought insane popularity to the battle royale genre and if you’ve always wanted to play the game but never could due to the heavy system requirements, then here’s you chance to enjoy the game with PUBG Mobile. The developers officially launched the mobile version of the game, featuring all elements that made it a breakthrough in the gaming industry, while optimizing it for a smaller screen. 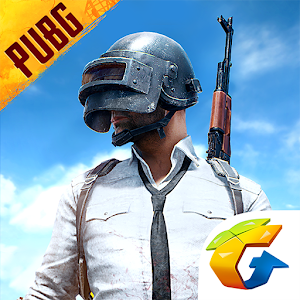 Now, you can download the game on your Android as well as iOS device; but if you’ve wanted to play it on your computer, then downloading PUBG Mobile for PC is also possible. The powerful Unreal Engine 4 creates an amazing visual experience filled with rich details, awesome character designs and realistic gameplay effects that make the game one of the most popular right now. With PUBG Mobile game installed on your computer, you will be able to play against hundreds of real players from around the world in real-time and compete to become the last man standing. If you have played Rules of Survival, then you’d easily adapt to this one as well because Rules of Survival, is a rip-off of the game, as it was launched after PUBG became popular. 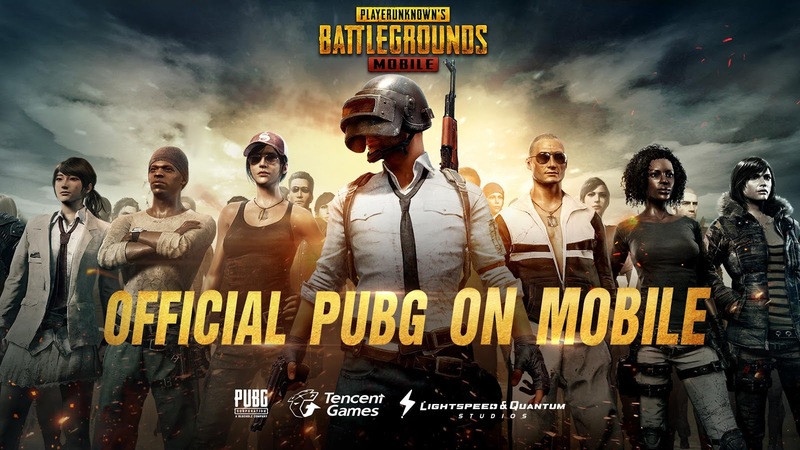 If you still want to know about PUBG Mobile for PC, then let’s have a look at some of its best features before proceeding with the installation steps. The game was launched only a few days ago and it’s already on its way to a million installs! Looking at the speed of it being installed on smartphones world over, you can easily gauge the level of hype created by the game. So, check out the features below and start playing the game to compete with the best players from around the world. The game is absolutely free to download and play, but it contains optional in-game items that can be purchased with real money. If you want to avoid unauthorized transactions, then you can setup password protection in Google Play Store settings. Since the game is online survival game, you not only need an internet connection to play it, but a fast and stable network so that you can play the game without the fear of getting disconnected at crucial parts. Over a 100 players, including you, will be air-dropped on a remote 8×8 km island and you have to decide where you want to land and then explore the island to equip yourself with as many weapons and accessories you can to make sure you survive till the end. To keep players moving and get close to each other, there is a safe zone around the island that keeps shrinking at regular intervals; and if you are outside this safe zone, it will be game over for you. Collect an arsenal of weapons including firearms, melee weapons, throwable weapons and more to shoot down, beat up or incinerate your opponents. There are various vehicles available as well on the island so you can jump in one of these vehicles and drive in style to reach the end. Plus point is that you can run over your opponents to get rid of them quickly. The PUBG Mobile game also allows you to invite and team up with your friends so that you can come up with a battle plan and use the voice chat option to take down as many enemies as you can and become the last team standing! These are some of the features of the online survival game that everyone should know! Since the game is only just released for smartphones, you should expect it to get regular updates in the coming days with more features and the developers will also keep optimizing it to allow you to experience the best gameplay. Now that we know about all the awesome features of the game and why you should be downloading it, let’s have a look at the installation steps. We have listed down 2 different methods, using two different emulators, you can use to install the game; so decide whichever one you want to go with and follow the simple steps listed below. Type in “PUBG Mobile” and hit enter. Once the game is installed, it will appear on the homepage of the emulator and you can launch it on your computer screen by just clicking on it! Download BlueStacks app player from the above link and then install it on your computer. Now, click on the Search icon on the top of the dashboard. Type “PUBG Mobile” in the search box and hit the find button. Click the first link which will be of the game and you will be redirected to the official game page on Google Play Store in the emulator. Once you have followed the above steps, you’ll notice that the download process has begun and within minutes, PUBG Mobile for PC will be installed successfully. You can then click on the “All Apps” tab in the BlueStacks dashboard and click on the game icon from the list to open it on your computer screen. This is how easy it is to download, install and play PUBG Mobile for PC using BlueStacks and Nox emulator! If you liked the article and have started playing the game, then make sure to share it with your friends as well and invite them to join you. Since this method allows you to play the game, even on computers with relatively low specs, a lot of people might be interested in using this method to download the online survival game for free!